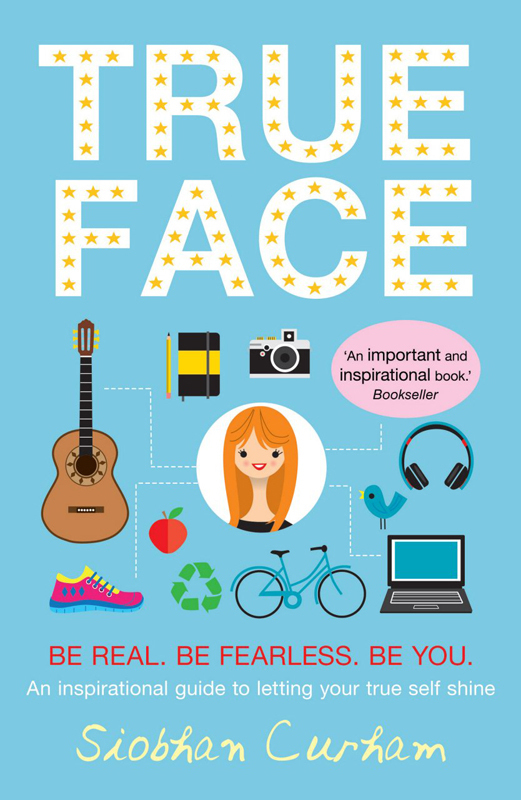 We love Nila Aye’s striking cover for ‘True Face’, which is out today. Nila created this bold artwork for this fabulous book by Siobhan Curham, which shows young women how to resist the pressure from the 'perfection police' and take off the masks you wear to proudly reveal your true self to the world. To see more of Nila’s work, click here. Nila Aye is represented by Kids Corner. Published on 1 April 2015.